Used Peugeot 308 Review - 2013-present Servicing, MPG, Insurance | What Car? 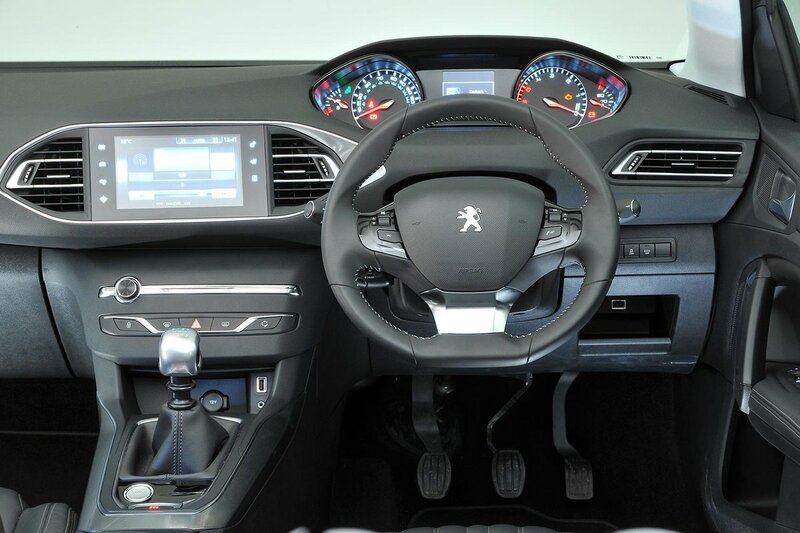 What used Peugeot 308 hatchback will I get for my budget? High-mileage 2014 examples start at about £5000, while £6000 is the starting point for cars with an average number of miles for the year, bought from an independent dealer. Up the cash to between £7000 and £9000 and you’ll get a 2015 model, or an early 2016 car with higher mileage, privately or from a trader. A budget of £10,000 to £12,000 will net you a 2016 model with an average mileage from an independent or franchised dealer. If you’d like a newer, post-facelifted 308 from 2017, you’ll need to spend at least £14,500. 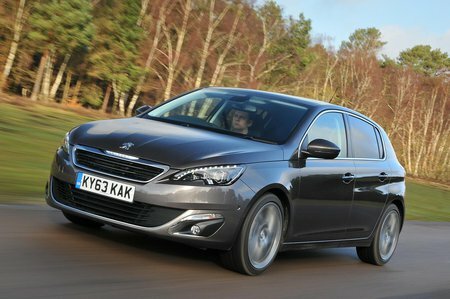 How much does it cost to run a Peugeot 308 hatchback? Unsurprisingly, the diesel-engined 308s are the most economical. Choose the 1.6 BlueHDi 120 engine in Active trim and the claimed average fuel consumption is a staggering 91.1mpg. Opt for Allure trim and it’s 88.3mpg, while the other diesel variants all record figures in the 70mpgs. On the petrol side, the 1.2 Puretech 110 in Active trim returns an excellent claimed average of 70.6mpg, with other petrol engines recording figures in the 60mpgs, bar the sporting 1.6-litre GT and GTi variants. Peugeot operates a bespoke servicing plan for used cars that can be tailor-made around you and your car. Insurance groups range from 14 for the lowest petrols up to 36 for the GTi hot hatch, with most hovering around the 17 to 23 range.